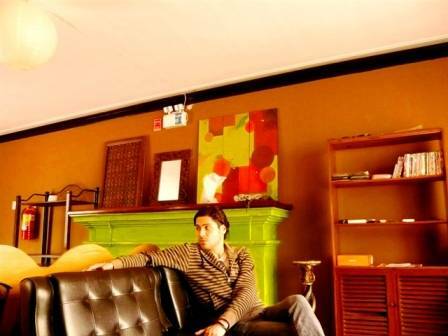 AWESOME HOSTEL ... so far my best hostel experience of our lives !!! 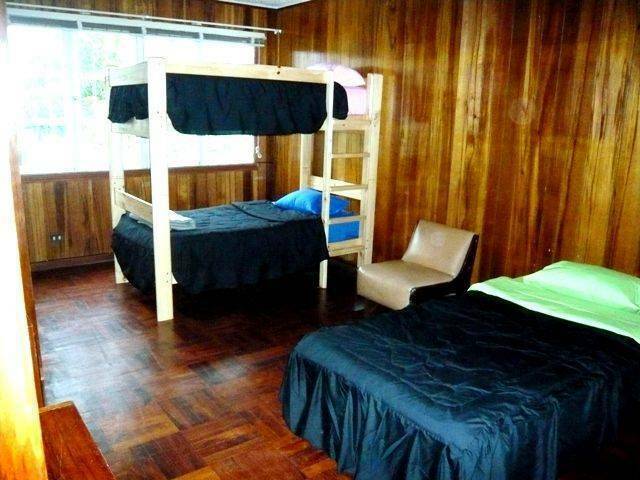 The Bucky Backpackers Hostel is located in Miraflores. 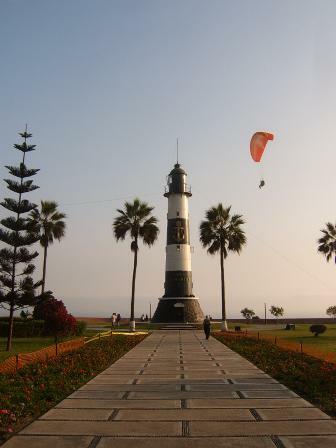 The most touristic, ideally located district of Lima. We are just 5 minutes from the Kennedy park, surrounded by the main attractions of Lima , a few minutes from the Larcomar mall . Close to restaurants, clubs, bars and touristy points. Just 3 blocks from the seaside, the most beautiful side of town. Full of parks and public recreation areas. We count with a large garden area where you can enjoy the sun whilst enjoying a cold beer or a natural exotic fruit juice we prepare in our bar. We have Cable TV, computers with Internet 24 hours. We have laundry service but you can also wash in our laundry area. We also provide a secure baggage storage and custody of valuables in our safe box. The bedrooms are single, double and multiple and they are all equipped with personal lockers / key for your personal belongings. 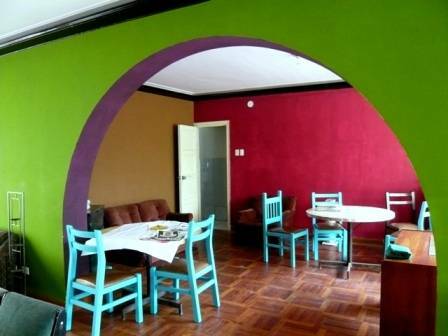 The hostel's staff is highly trained to give you the best service; they are most friendly and very attentive. 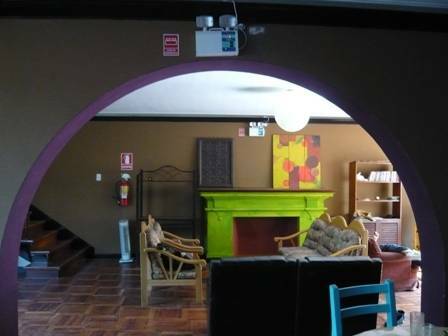 Our principal concern is to ensure you enjoy a great time during your stay in Lima at the Bucky Backpackers Hostel and we make you wanna come back soon! 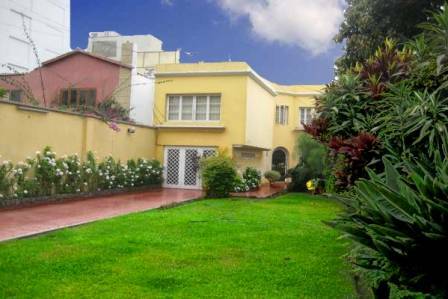 Just 5 minutes from the Kennedy Park, surrounded by the main attractions of Lima and 5 blocks from the Larcomar mall. 3 blocks from the seaside, the most beautiful side of town.